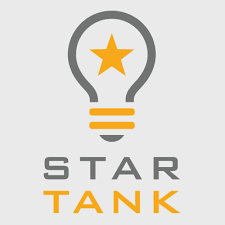 Star Tank offers an investment entrepreneurial business competition. Business owners, investors, and entrepreneurs all come together for the event. All participants should apply to participate in the event.